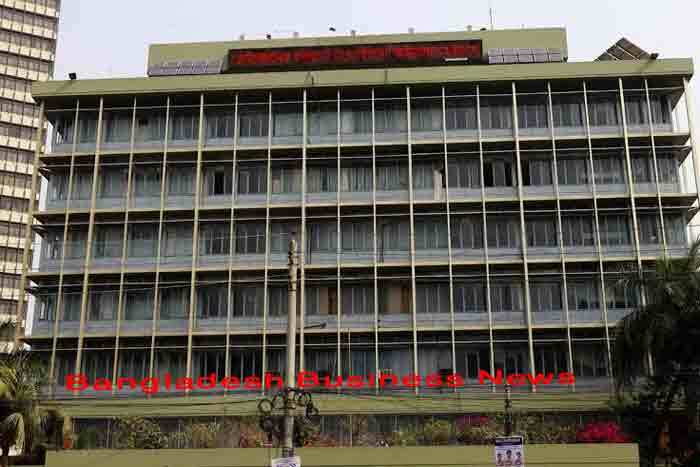 Dhaka, Bangladesh (BBN)– The central bank of Bangladesh has relaxed its reporting requirement on capital market activities of banks to facilitate the stock market, officials said. 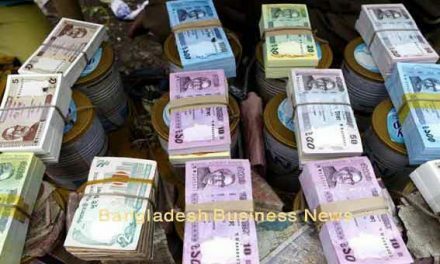 Under the revised provisions, the banks are allowed to submit their consolidated reports on two-week capital market activities instead of the existing weekly basis to the Department of Off-site Supervision (DOS) of the Bangladesh Bank (BB), the country’s central bank. The central bank issued an instruction in this connection on Wednesday. “The report must be submitted on every alternative Thursday within 5:00 pm to the DOS in line with the revised reporting format,” a BB senior official explained. The latest relaxation came against the backdrop of bearish trend in the stock market as the prime index of the Dhaka Stock Exchange dropped by 303.29 points or 6.30 per cent to 4511.31 on Wednesday from 4814.60 on October 04 last. Earlier on October 29 last, the decision was taken at a coordination meeting of the watchdogs — the central bank of Bangladesh, the Bangladesh Securities and Exchange Commission (BSEC), the Office of the Registrar of Joint Stock Companies and Firms and the Insurance Development and Regulatory Authority (IDRA), Micro-credit Regulatory Authority (MRA), Department of Cooperatives (DoC) and Bangladesh Telecommunication Regulatory Commission (BTRC) — held at the central bank headquarters in Dhaka with BB Governor Atiur Rahman in the chair. “We’ve taken the decision aiming to facilitate the country’s stock market for achieving a sustainable stability in the capital market,” another BB official noted.